JustFundraising.com offers various special offers throughout the year, to help your group raise even more. We offer everything from discounted prize programs, to volume discounts, to additional free products that you can sell to raise even more. Our T-shirt incentive plan is offered at a discounted rate so you can use it as a tool to motivate your sellers to reach their goals. When you choose our T-shirt Plan, you’ll pay only $7 per t-shirt. Tell your participants to sell X number of units and in return they’ll receive a t-shirt customized to your group. The minimum order is 15 t-shirts. 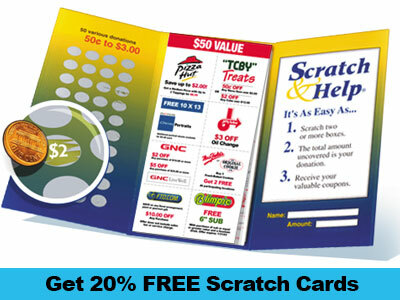 Get 20% FREE Scratch Cards! When was the last time you made 100% profit on your fundraiser? The Scratch & Help cards offer your group top profit without the hassle. Place your order before March 31st, 2018 and get 20% free cards. 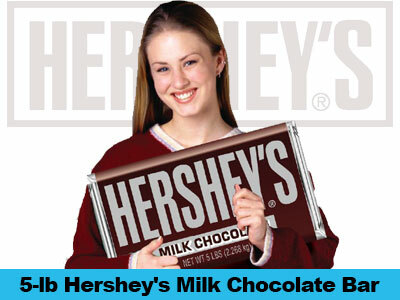 Earn a Big 5-lb Hershey's Milk Chocolate Bar! Create BIG excitement with “the world’s largest HERSHEY’S Chocolate Bar” when you organize a Hershey Fund Raising program. It does not get any more simple than this. 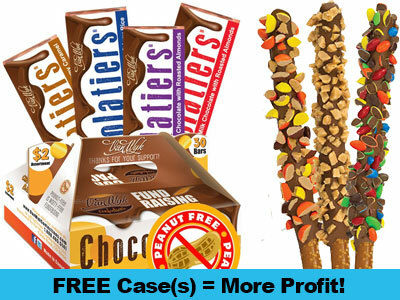 receive 1 free case with the purchase of 20 cases of our VanWyk Chocolate Bars and Pretzel Rods. Inside each fundraising candy carrier is a postcard. 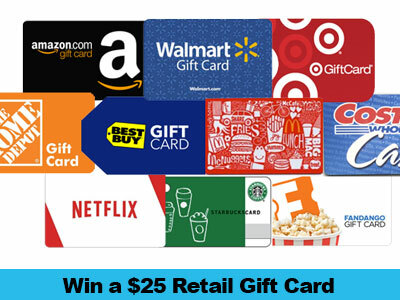 On this postcard is a secret code that you can enter to win $25 gift cards from popular national retailers. Each participant is allowed to enter once per email/per participant. One winner will be selected at random per drawing. (All coupons valid in the continental United States only). 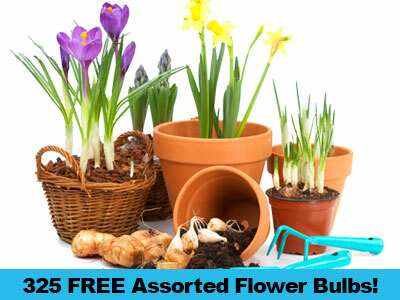 Get 325 FREE Assorted Flower Bulbs! Fundraise with us and receive 325 free assorted bulbs for every 500 units ordered! Available on the flower bulb brochures. All coupons valid in the continental United States only.